You may associate oregano with pizza or homemade marinara sauce, but there are several different ways that it can be useful in your life. From massage to purifying diffuser blends, Oregano essential oil will surprise you with its versatility and unique properties. Read below and discover how to use Oregano essential oil and Oregano Vitality™ essential oil in your day-to-day routine. The oregano plant is thought to have been found originally in the mountainsides of Greece, Italy, and the Mediterranean. In fact, Greek legend tells that the goddess Aphrodite grew aromatic oregano in the gardens of Mount Olympus to harbor joy. Today it is a worldwide herb that can be found in spicy Indian curries, flavorful Mexican enchiladas, and so much more. Oregano can grow up to 30 inches tall and produces purple flowers. Once the plant is harvested, Oregano essential oil is produced by steam distilling the leaves. The result is a potent essential oil that has a warm, herbaceous scent. 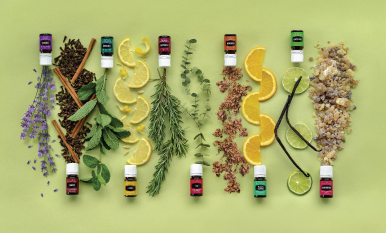 The Raindrop Technique®, created by Young Living Founder D. Gary Young, includes Oregano essential oil as a vital part of its protocol for its warm and soothing profile when applied topically. Oregano can also be found as a key ingredient in beloved YL products such as ImmuPower™ and Ortho Sport® Massage Oil. Fatigued muscles plague us all, whether it’s from a rigorous workout or simply from sitting in an office chair for eight hours a day. Add Oregano to V-6™ Vegetable Oil Complex and massage it into fatigued areas such as your neck, shoulders, and back after a long day. 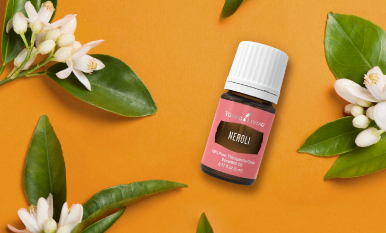 To cleanse and deodorize the air, try this perfect blend of powerful essential oils. Combine 3 drops of Peppermint, 3 drops of Thieves®, 2 drops of Oregano, and 2 drops of Frankincense* in your diffuser for a blend that will keep your home’s atmosphere energized and smelling fresh all year long. 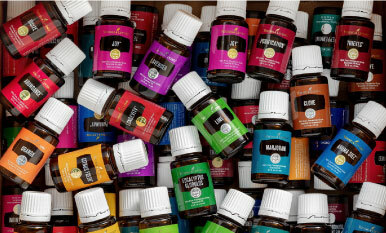 *This blend is based on 10 drops per diffuser, but it should be modified based on your individual diffuser drop suggestions. Nothing could make Italian cuisine nights at home better than a bottle of Oregano Vitality essential oil. When adding Oregano Vitality, start with swirling a toothpick in the oil and dabbing it into sauces and broths. You’ll find that a little goes a long way. Add more as necessary and enjoy the punch of flavor in family-favorite dishes! Since Oregano is such a potent oil, make sure to dilute it with a carrier oil at a 1:4 ratio when applying it topically or when taking Oregano Vitality internally. Be cautious when using Oregano around children and animals and be sure to consult your health provider for further information. 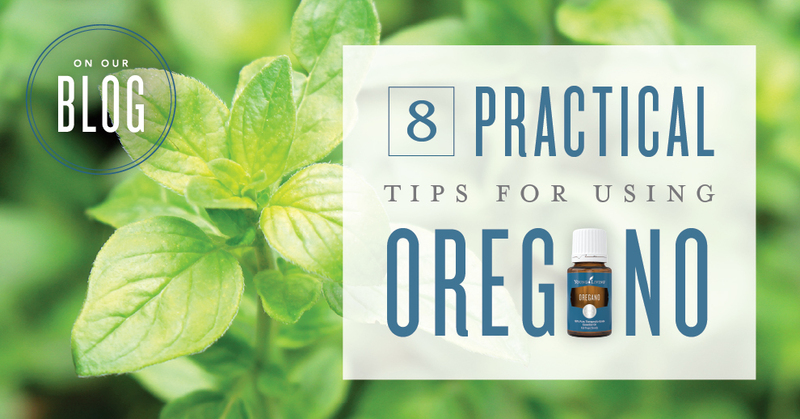 Now that you’re an Oregano expert, you’re ready to broaden your essential oil horizons. Check out our blogs on Vetiver and Patchouli for fun tips on how to take an indulgent bath or even make your own homemade soap. Excited to get started with Oregano? Tell us which tip you plan on trying first in the comments below!